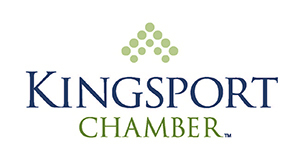 Please join the Kingsport, Bristol, Johnson City and Tennessee Chambers for an evening with our state legislators! To register click here. When registering, please note all who will be attending and business name.